Organized annually by the Jewish Tourism and Cultural Centre, the Jewish Summer Festival in Budapest is a great opportunity to learn about Hungarian Jewish culture. 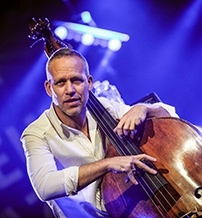 Klezmer music, cantor concerts, classical music concerts and light music concerts are on the list of programs every year, in addition to film screenings and theater programs. 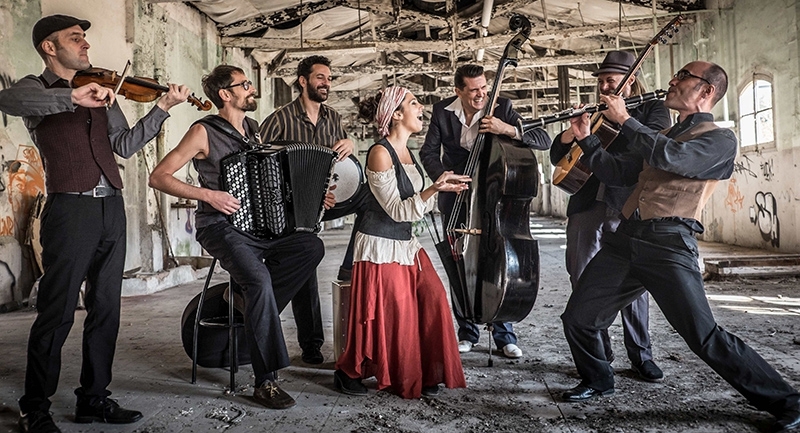 Performers in 2018 include the Budapest Klezmer Band & Barcelona Gipsy Balkan Orchestra who will open the festival this year at the Dohány Street Synagoge, in addition to Bea Palya and Balázs Szokolay-Dongó. The fest is organized between August 26 and September 2. For the list of venues and programs, click here.